Venice is world-famous for its unique architecture consisting of countless canals and bridges, impressive palaces from the Renaissance and romantic places. If you are dreaming of an unforgettable civil wedding in this city, is the Palazzo Cavalli from the 16th century the perfect location for it. The wedding room with historical pictures and antique furniture is the perfect setting for an romantic elopement wedding in Italy. The most adorable settings of the lagoon-city will act as a scenery for stunning pictures by a professional photographer. 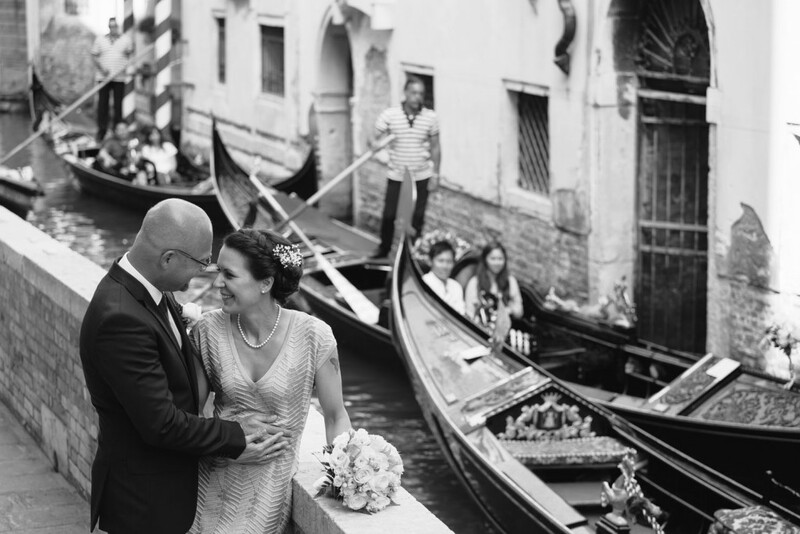 For this special day Venice offers with it’s particular romantic charm countless beautiful locations – whether for a wedding celebration with few guests or for a glittering wedding party. For more information according to our wedding package or and for a tailor-made proposal please contact us.